Men’s Bible Study – This group of men meet on Monday mornings at 6:00 a.m. in Fellowship Hall. They invite you to meet with them before work for a great way to start your day. Ladies’ Evening Bible Study – This group of women meet in the Spring and Fall on Monday evenings at 6:30 p.m. in Room 201 on the upper level. 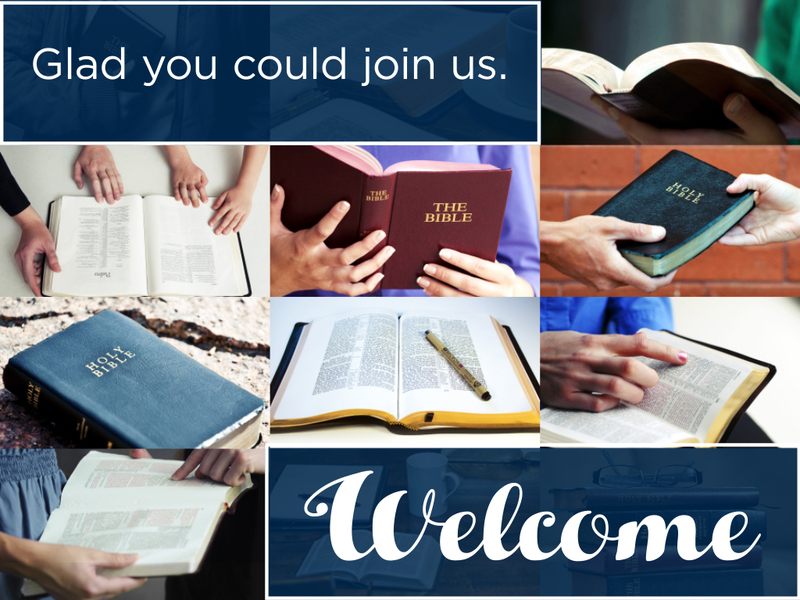 New members are welcome to join at anytime. Ladies’ Morning Bible Study – This group of women meet on Friday mornings at 10:00 a.m. (except in December & summer months) in Room 202 on the upper level and study a variety of topics. New members are welcome to join us at anytime.